is a Swedish conductor living in Malmö. 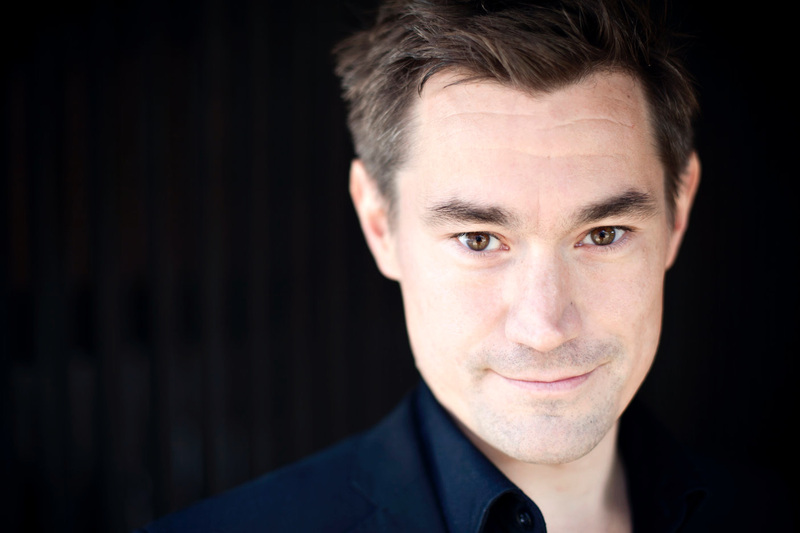 After finishing his diploma in conducting in 2010, he has been working in opera, ballet, symphonic and choral conducting in Scandinavia and Europe. He conducts regularly at many of the major opera houses and orchestras in Scandinavia.